Hoping to join the March For Our Lives rally but don’t have a ride? Don’t fret, Lyft’s got your back. 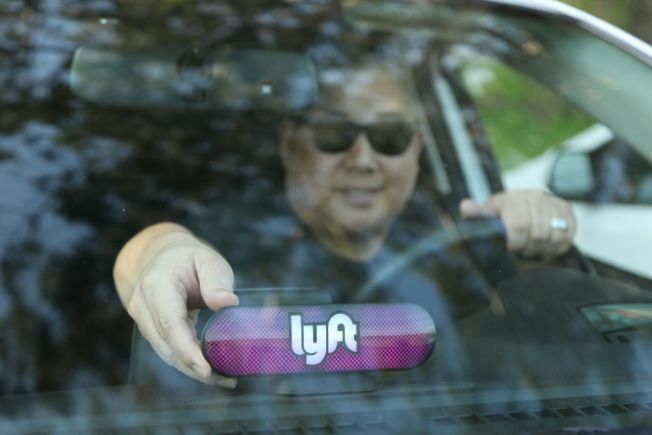 The rideshare company will be offering up to $1.5 million in free rides to 50 of the rallies, including the ones in San Francisco, Oakland and San Jose. The max cost per ride will be $15 a piece and amounts to a total of 100,000 rides. The March For Our Lives rally is pushing for gun safety reform in the wake of the latest school shooting in Parkland, Florida that killed 17. To be eligible, prospective riders must enter the official March For Our Lives rally point as your destination. Once you’ve registered, riders can use the specific code for their city in the promos tab of the Lyft app.